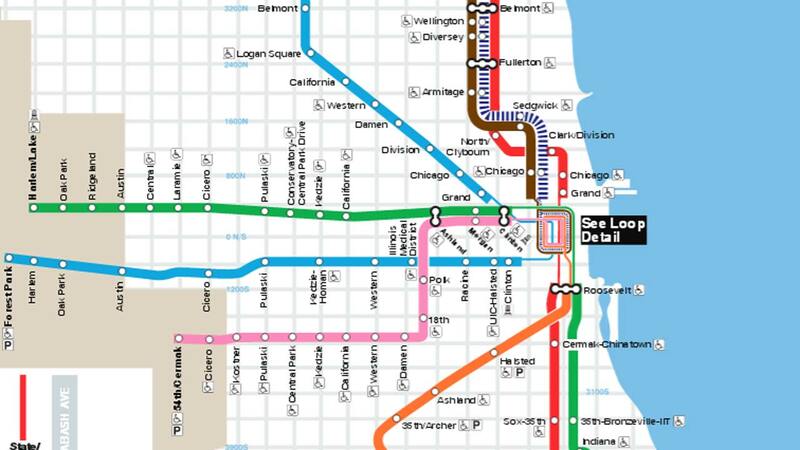 CHICAGO (WLS) -- CTA Yellow Line service is resuming with some residual delays in Rogers Park after earlier switching problems at the Howard stop. Shuttle bus service was provided between the Dempster and Howard stops for affected customers. Passengers can also take the no. 97 Skokie bus.